Editor's note: As the year comes to a close, we look back at the 10 biggest real estate stories in Dallas for 2018 — including tiny houses, top neighborhoods, and sports stars' homes for sale. 1. 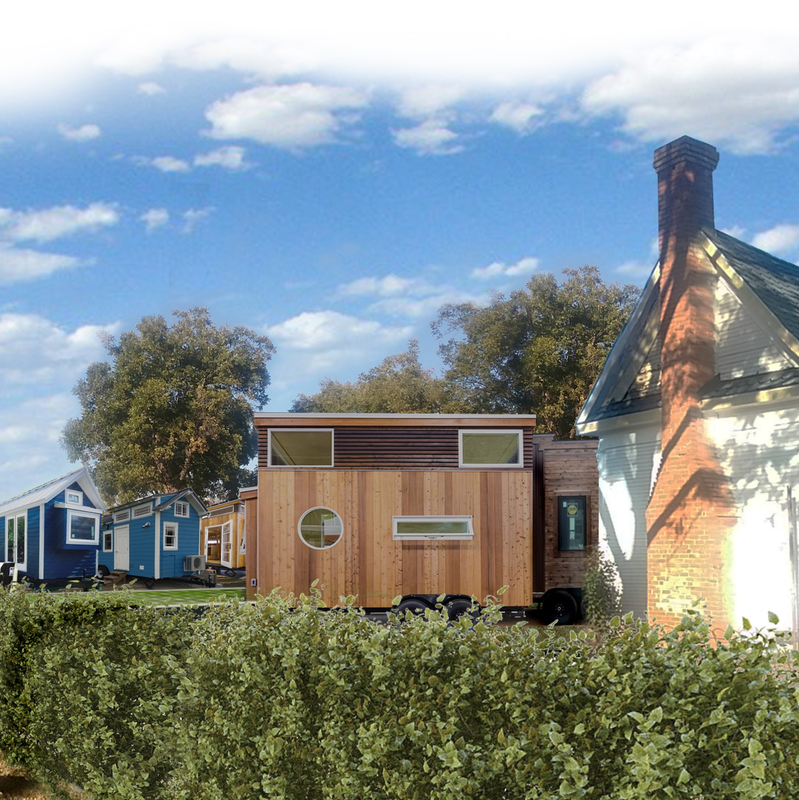 Tiny-house village takes shape in downtown Lake Dallas. What was billed as the first project of its kind in the U.S. — a downtown village of tiny houses — started taking shape in the Denton County suburb of Lake Dallas in February 2018. 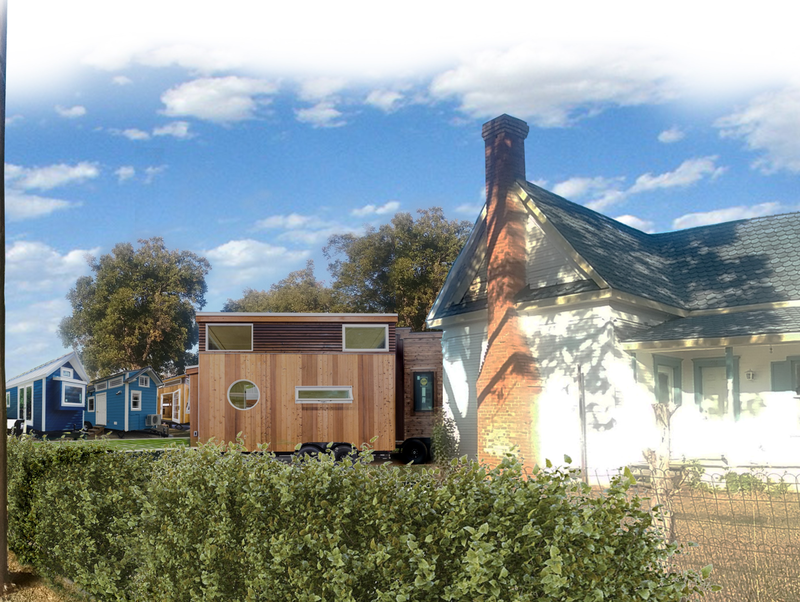 By early 2019, tiny homes are expected to pop up in the city's downtown, which is about 30 miles north of downtown Dallas. 2. 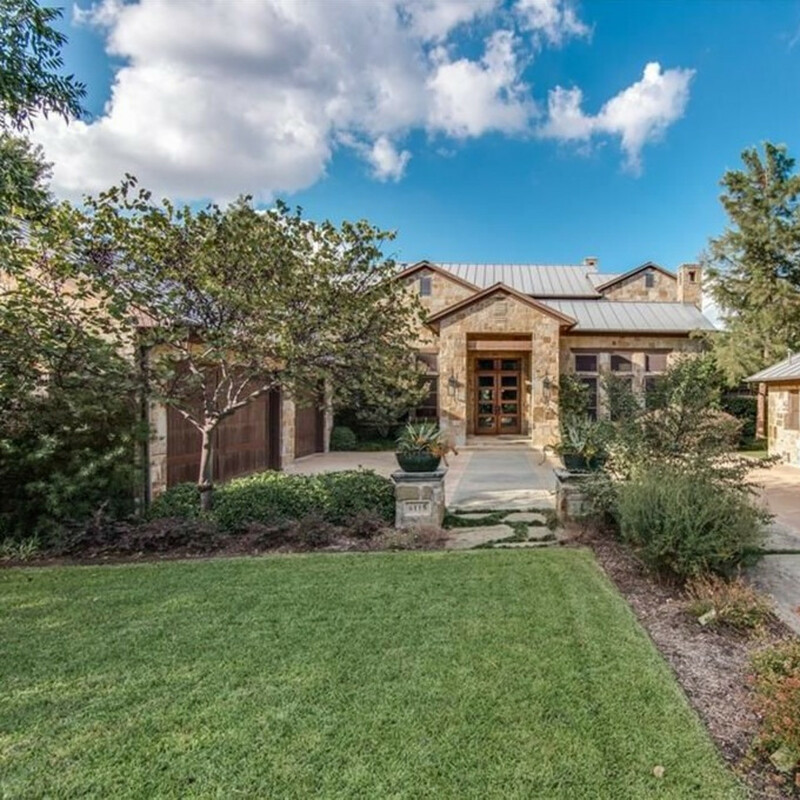 5 best neighborhoods to buy a forever home in Dallas right now. In May, we consulted some of the top real estate pros in town for their picks on the five best Dallas neighborhoods to buy a forever home in 2018. Spoiler alert: People seemed to be returning to classic neighborhoods instead of up-and-coming 'hoods that tempt buyers with low prices and new construction. 3. 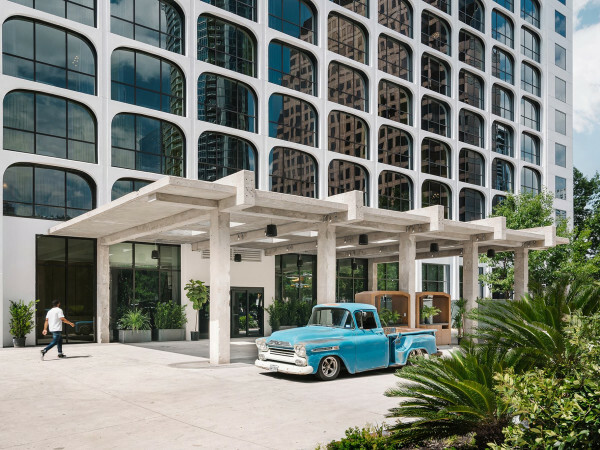 These 4 popular Dallas neighborhoods rank among America's best. Where were the best places to live in Dallas in 2018? In April, real estate review site Niche revealed the Best Neighborhoods to Live in America, and four popular Dallas 'hoods appeared in the top 50, including one in the top 10. 4. 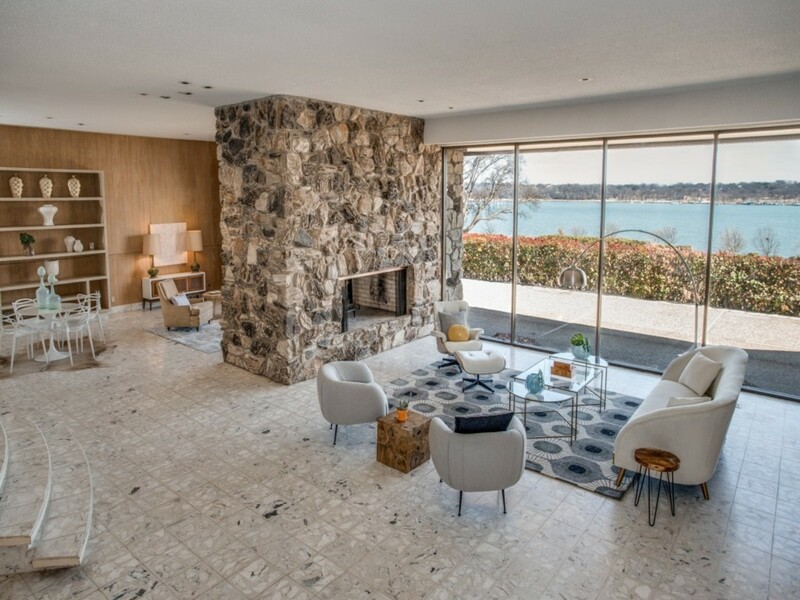 White Rock midcentury marvel built by Dallas titan of tile listed for $7 million. Those who regularly meander the trails around White Rock Lake know there's always been a strong curiosity factor surrounding the huge stone home perched high atop the hill at 4606 Chapel Hill Rd. 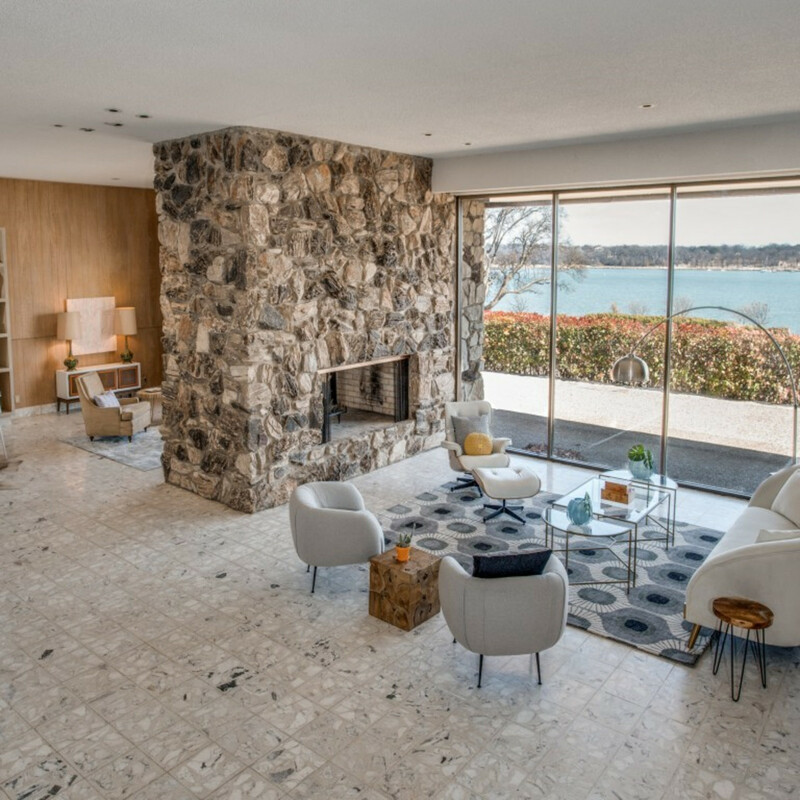 The estate, built by a Dallas businessman known as the "titan of tile," went on the market for the first time ever in February 2018, for $6,995,000. 7. Lakewood estate of mayor known as 'Mr. 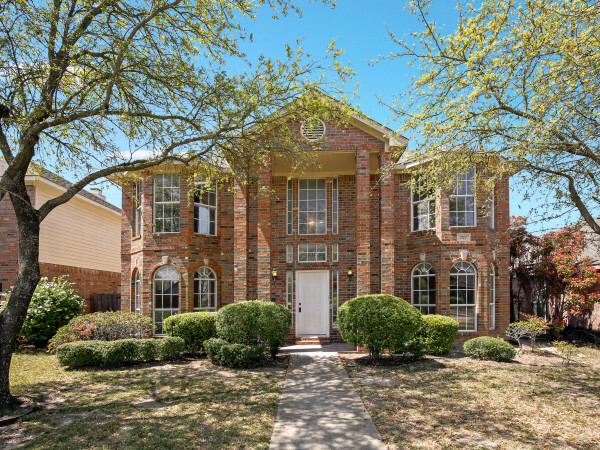 Dallas' hits market for $2.9 million. Chateau des Grotteaux — a Lakewood estate with a storied past, most notably the one-time residence of Dallas mayor R.L. Thornton — hit the market in April for nearly $2.9 million. Thornton, a banker and civic leader who was nicknamed “Mr. Dallas,” lived in the French-inspired estate with his family until his death in 1964. 8. 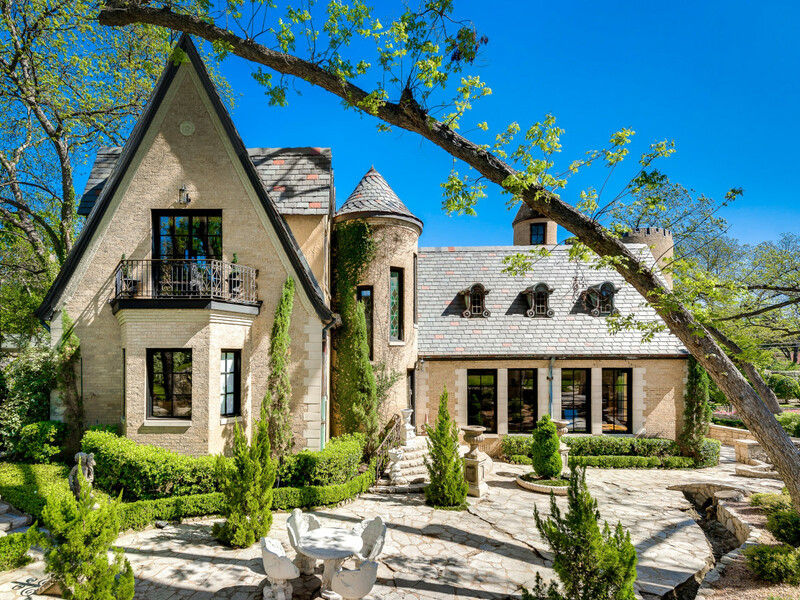 Bids start at $350K for this rare foreclosed mansion in Preston Hollow. 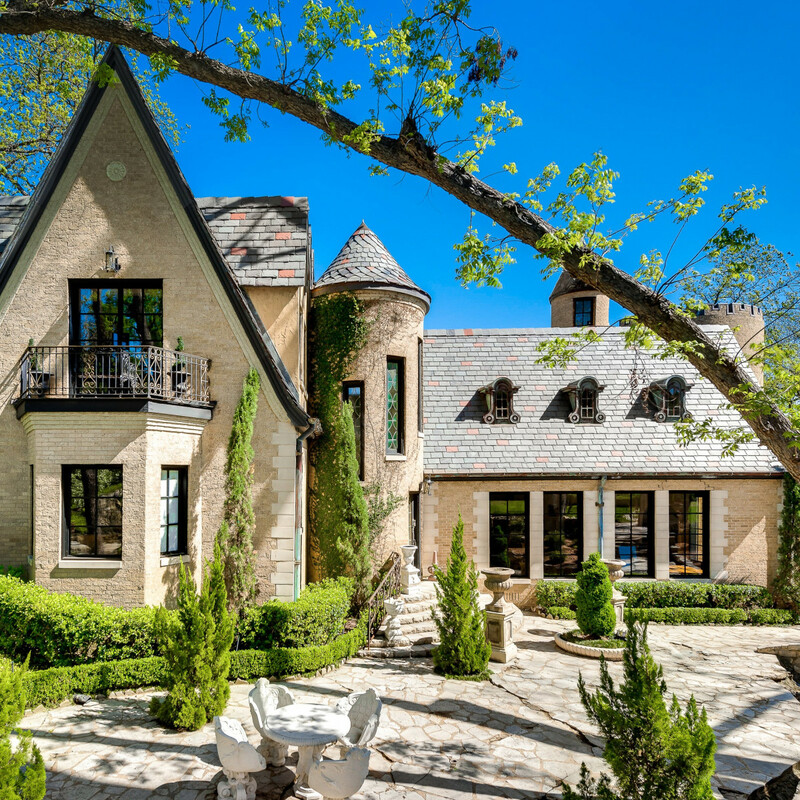 In September, a mansion in the center of posh Old Preston Hollow appraised at nearly $5.5 million went on the auction block, with an opening bid of $350,000. 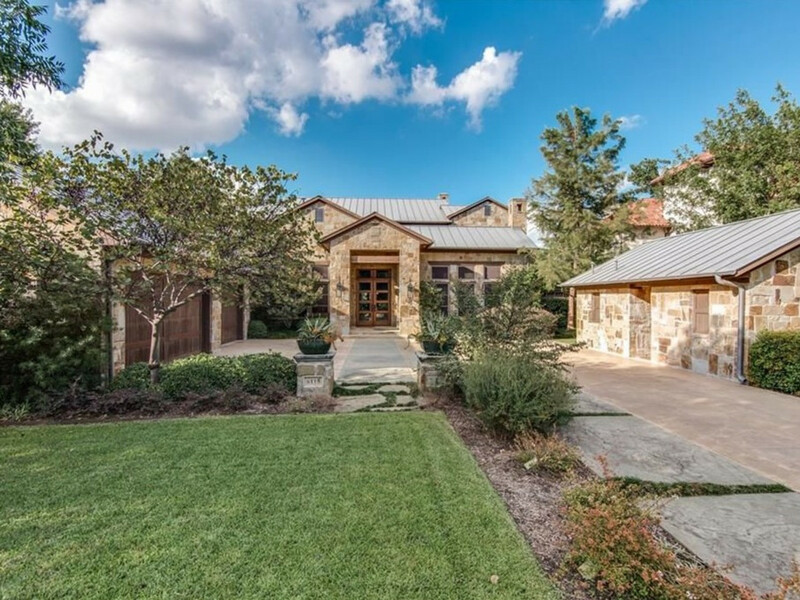 The home was at 9410 Alva Ct. at the corner of Deloache Ave., in one of Dallas' most celebrity-studded neighborhoods.